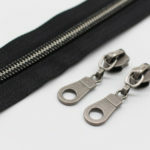 1) gunmetal teeth with gunmetal slider and pulls. 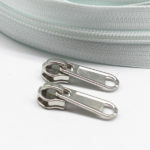 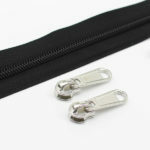 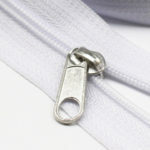 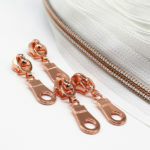 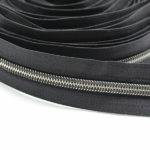 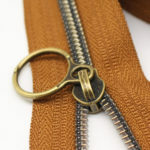 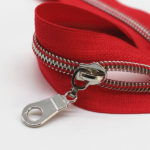 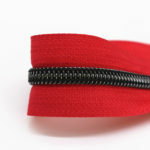 3) The zipper type can be separating(open end) or close end. 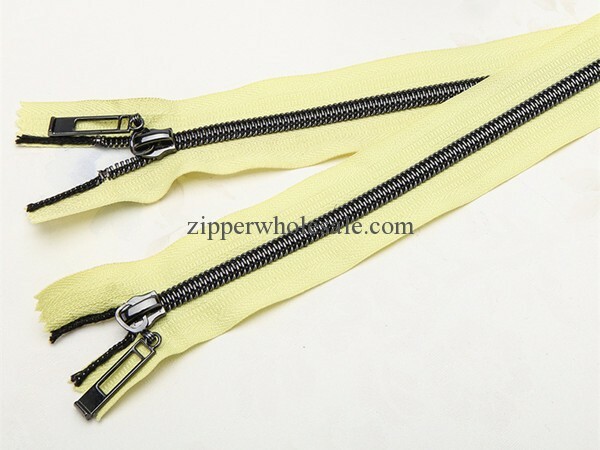 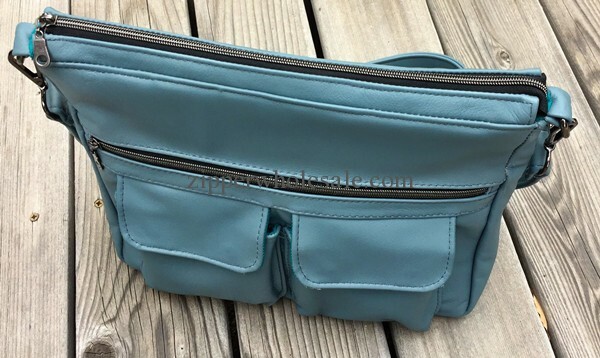 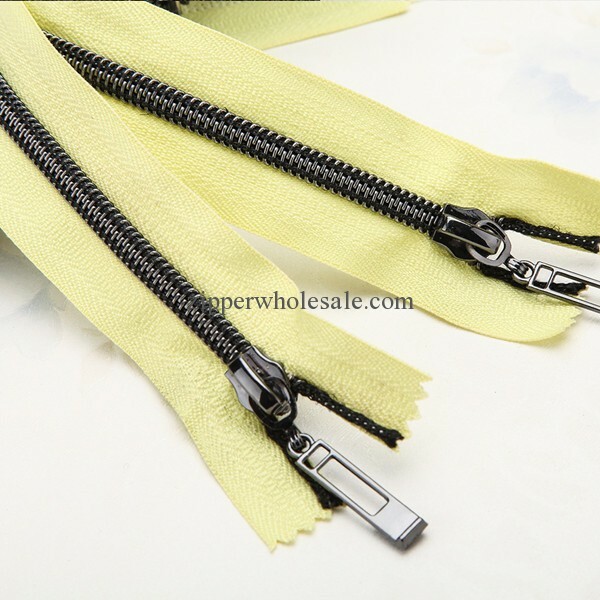 4) We are professional zipper manufacturer and can make the custom production as your request, like the material, sizes, length, colors and logo egraving on the pullers.